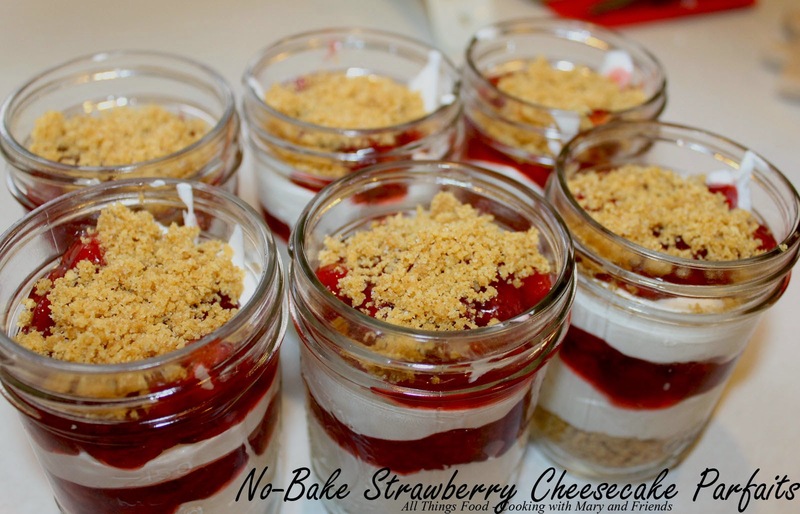 Love the easy convenience of these little dessert parfaits in jars. I make many different varieties, but today I made some using my Homemade Strawberry Pie Filling. So easy and super-delicious! In a mixing bowl, add all ingredients and mix together with a fork until well combined. Set out cream cheese to soften. Once softened, beat cream cheese and sugar until smooth and combined. Add vanilla, lemon juice and sour cream and beat until well blended. Mix in heavy cream or cool whip until fluffy. 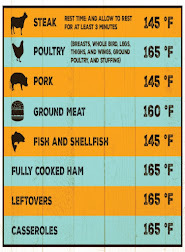 Cover with plastic wrap and allow to cool 1-2 hours. In 8 - 8 oz. mason jars, add 2 tbls. 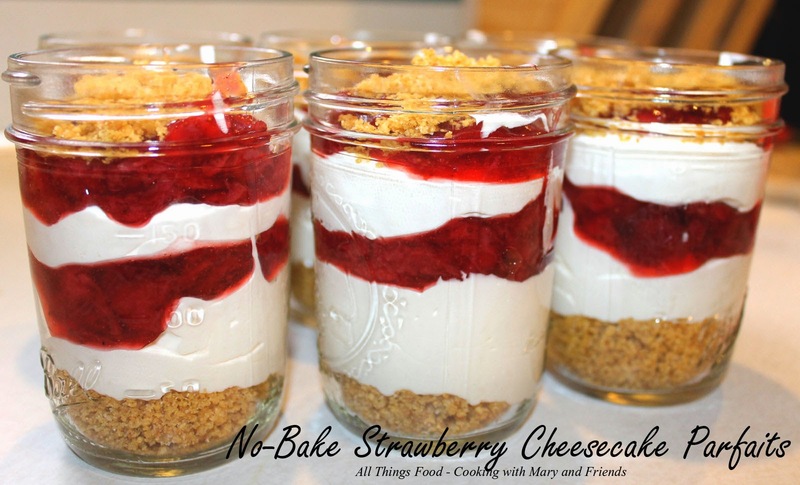 of the graham cracker crumb crust then top the crust with 2 large spoonfuls of the cheesecake filling, and lastly top cheesecake filling with 2 spoonfuls of the strawberry pie filling, repeating one more time in order given, until each jar is full and all ingredients are evenly distributed. Cover jars with lids and store in the refrigerator.